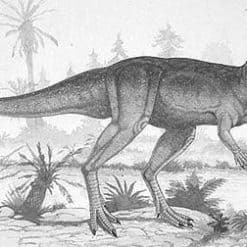 Stygimoloch is a controversial genus of pachycephalosaurid dinosaur from the end of the Cretaceous period, roughly 66 million years ago. 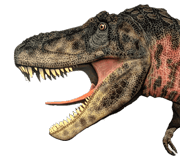 It is currently known from the Hell Creek Formation, Ferris Formation, and Lance Formation of the Western Interior. 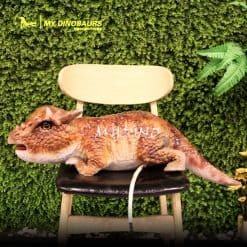 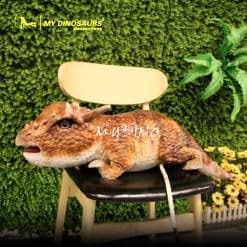 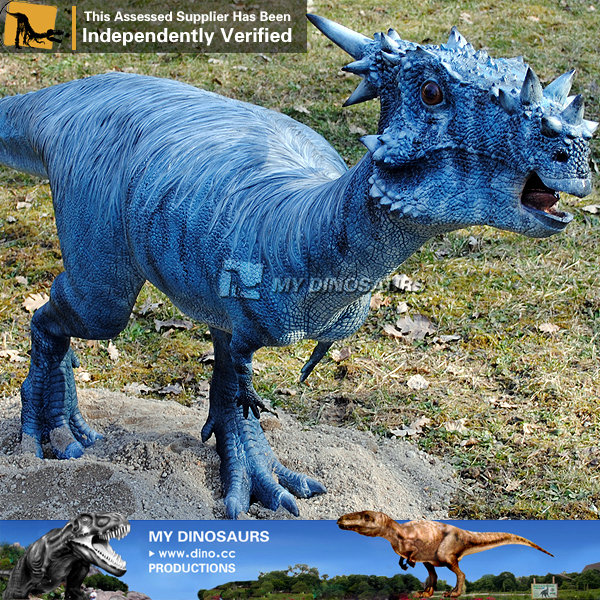 It would be amazing to interact with our animatronic Stygimoloch models.